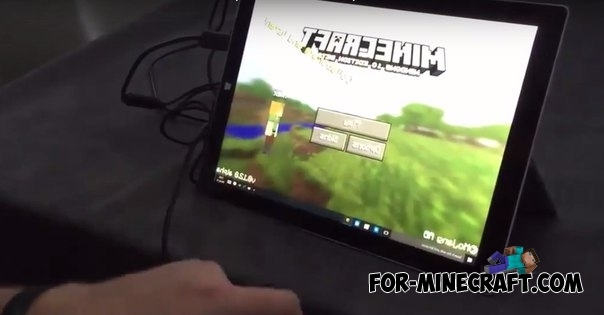 Mojang and Microsoft announced a new version of the game, which will be released specifically for Windows 10. This version is much more functional, and multiplayer will support Android and Ios devices. The game is in beta. The project will be developed with the help of "players feedback" who will report of bugs, etc. 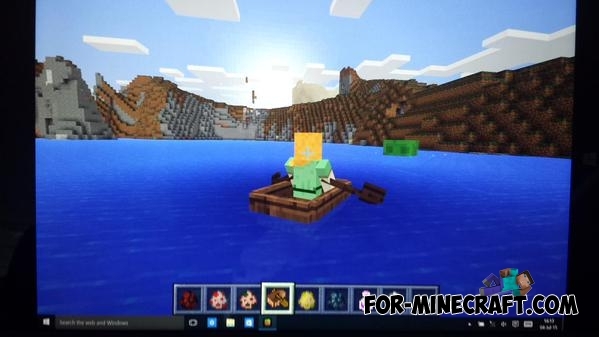 If you have already bought the PC version of game and have a Windows 10, you can get Minecraft: Windows 10 Edition for free. The other players can buy it for $ 10. Multiplayer with friends (7 players), using the server or through Xbox Live. 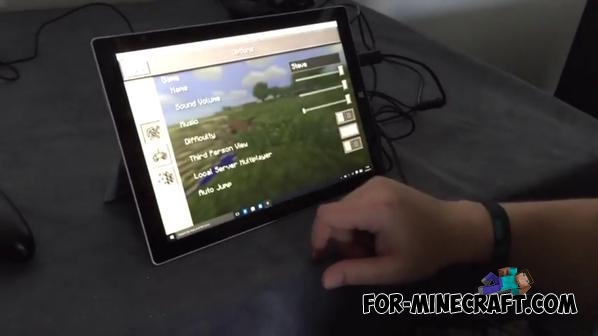 Ability to play on Pocket Edition servers. Few control options - gamepad, touch control or via the keyboard. Ability to record the game using GameDVR. 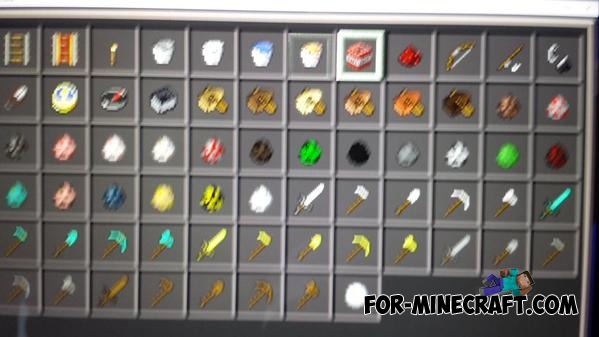 Chickens, zombies, skeletons, potato, octopus, enchantment tables, villagers, sheep, iron golems, potions, ghast, picks, carrots and many other things. 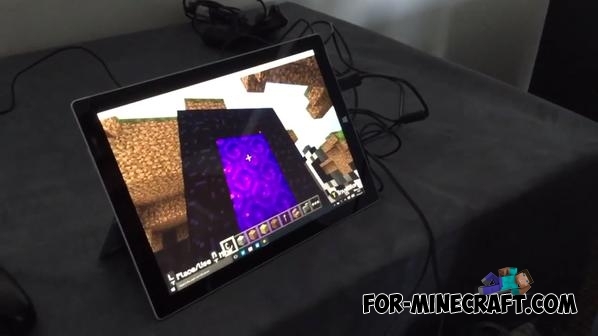 Minecraft: Windows 10 Edition will be available for download for 29 July this year. 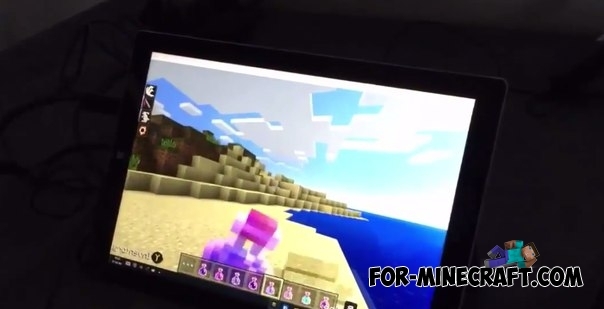 Multiplayer Coordinates mod for Minecraft PE 0.10.5This mod helps to players who play with friends on the servers. 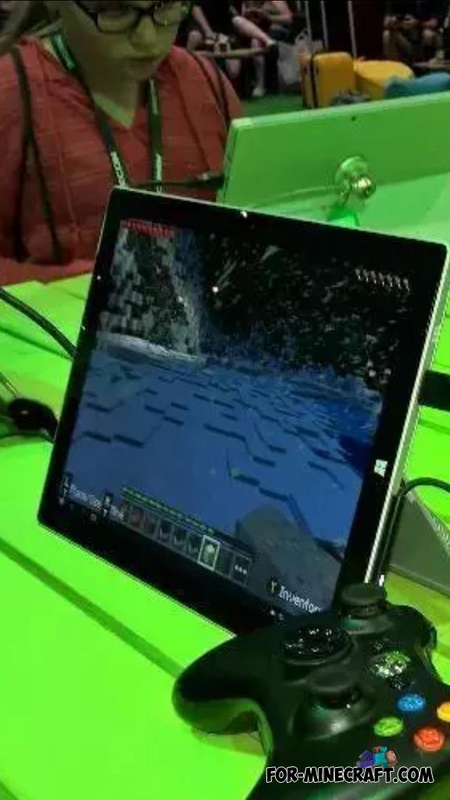 Minecraft Pocket Edition to Windows PhoneWindows Phone users can now join the community of more than 100 million players Minecraft. 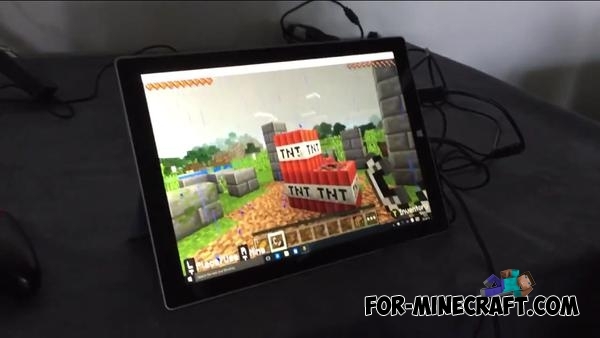 Today Minecraft: Pocket Edition is now available for Windows Phone 8.1.